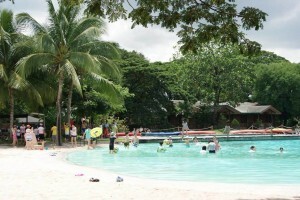 Resort in Clark Pampanga is popular choice for corporate team building as well as family bonding and social gatherings north of Manila. There are good reasons why Manila event organizers, Pampanga travel agencies and corporate human resource managers seem to regard this resort in Clark Philippines as a venue of choice for company outings and team building activities. 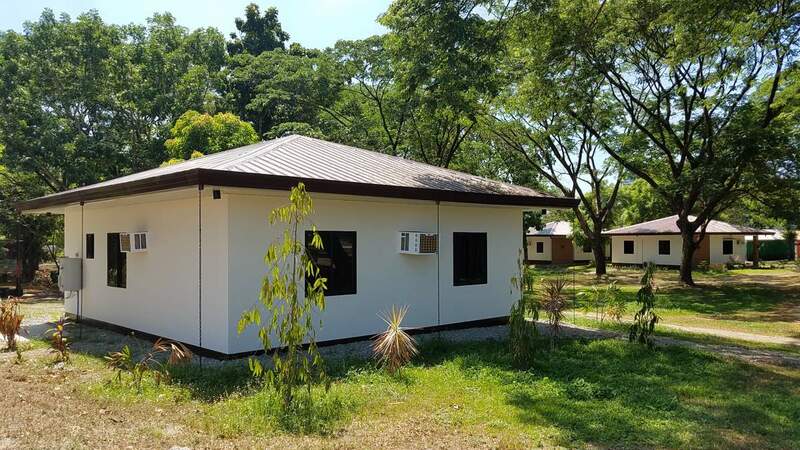 Recently, this resort in Clark Pampanga added some delightful cabins, cottages and villas, increasing the overnight accommodation capacity to 300 persons, from just over 200 persons a year ago. 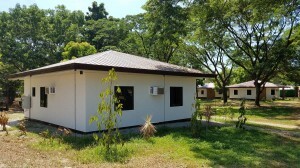 This enables event organizers to bring larger groups for team building and other functions in this event venue in Pampanga. Some participants prefer smaller rooms, sharing accommodation with less number of people. The new family cottages with two queen-size beds are ideal for them. On the other end, some organizers prefer cabins that can house more people under one roof. For them, and especially for large families also, the Family Cabins might be just perfect. 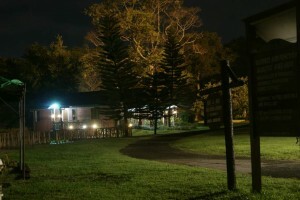 Family Cabins of Clearwater Resort offer 6 to 8 queen-size beds in 3 to 4 rooms, plus a small common room, very conducive to bonding. One thing that event organizers particular like about this resort in Clark Pampanga is the availability and quality of emergency services within the proximity of the event venue. It is one of the primary responsibilities of event planners, team building facilitators and corporate event managers to ensure the safety and wellbeing of participants especially in out-of-town events from Manila. The selection and screening of possible event venues always starts with a diligent scrutiny of two key areas: (1) the journey from Manila to the destination and (2) the public support services available within the vicinity of the venue. Fire departments, ambulances, law enforcement and hospitals are some of the things that give Manila event organizers confidence and peace of mind when they and event to Pampanga Clark Freeport. Click here for more information and other assistance required. Posted: October 23rd, 2017 under About the Philippines, Pampanga, Clark, and Angeles City, Announcement Archive, News.